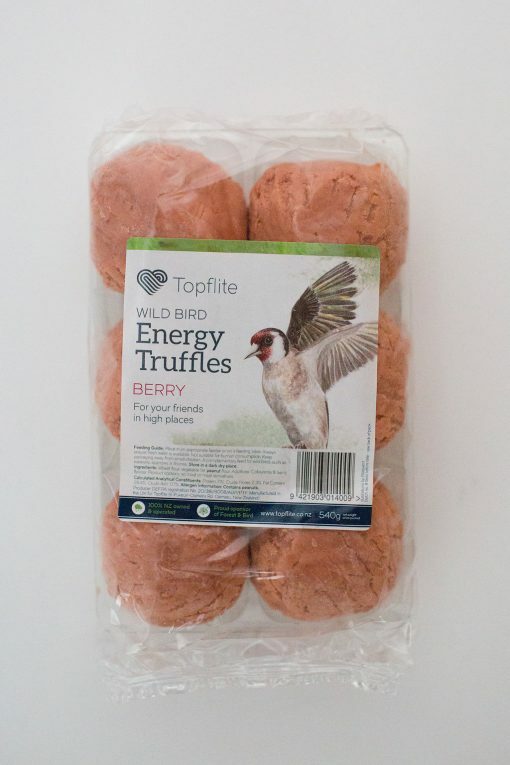 Wild Bird Energy Truffles | Topflite Ltd.
High energy truffles offer wild birds an immediate source of energy essential for survival. They contain only the highest quality vegetable fat, an important element alongside traditional foods such as seed. 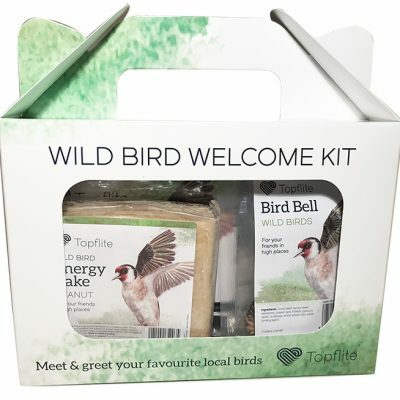 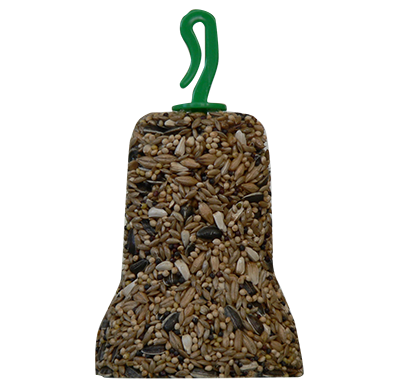 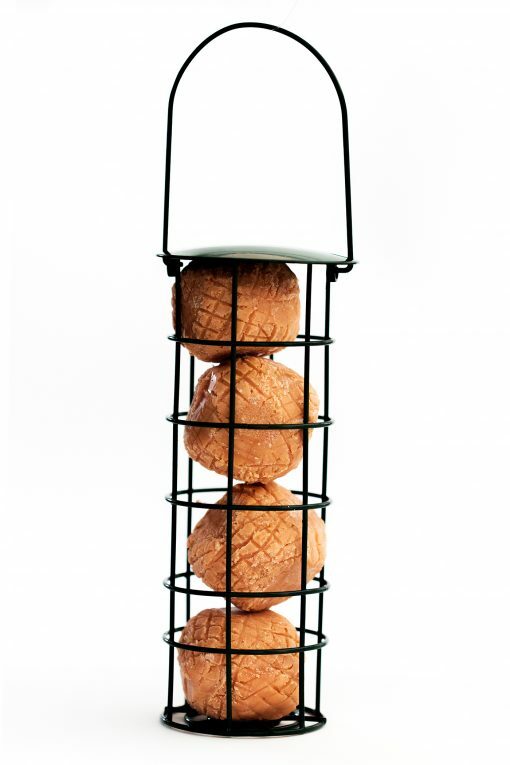 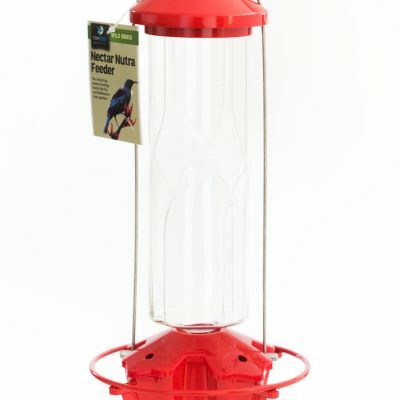 Offer in a TopFlite Wild Bird Truffle Feeder. Sold as peanut or with berry flavouring. 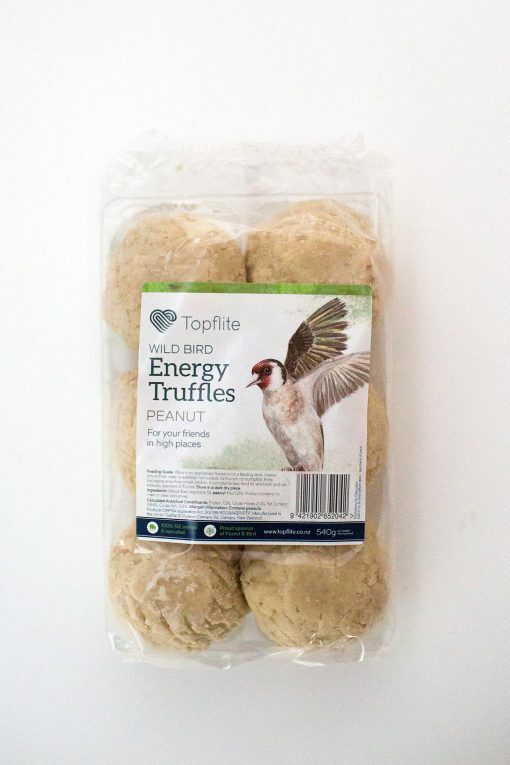 Ingredients: Vegetable fat, Peanut flour, Wheat flour, Berry flavouring.